In this 1.5 hr session the client will be evaluated in person, including a history of injuries and symptoms. Alignment photos will be taken, and a customized menu of exercises will be created. 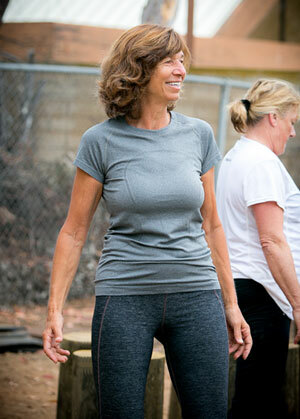 Then Liba will guide the client through their exercises so that the client can do them daily at home. This is an option for clients who cannot do In-Person therapy. Live, one-hour sessions will be conducted online via Skype. This includes history, postural evaluation and working through the customized exercise program. This option is for clients who do not require live sessions. Please take four posture photos (front, back, right, left) and send them to Liba along with your symptoms and goals. She will send you an exercise program for your specific needs. Contact us or email liba@libafit.com for details. 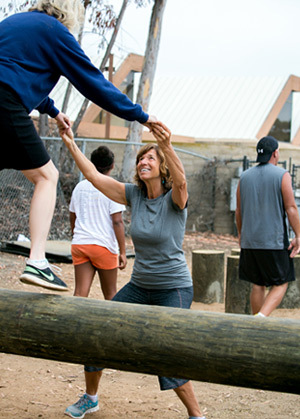 Group Programs are available as well as customized training for teams.